Here's just a small sample of the projects we have carried out recently. 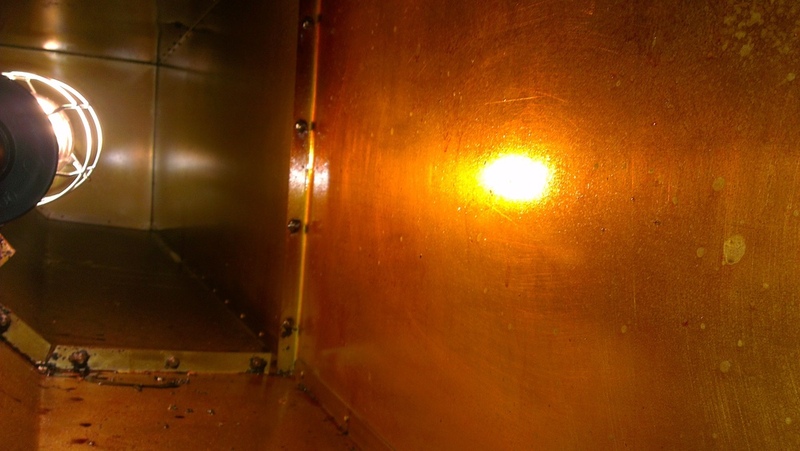 We have just completed an overnight project for a Pub in Romsey that was ordered by the Test Valley Environmental Health officer to have the extraction system cleaned. 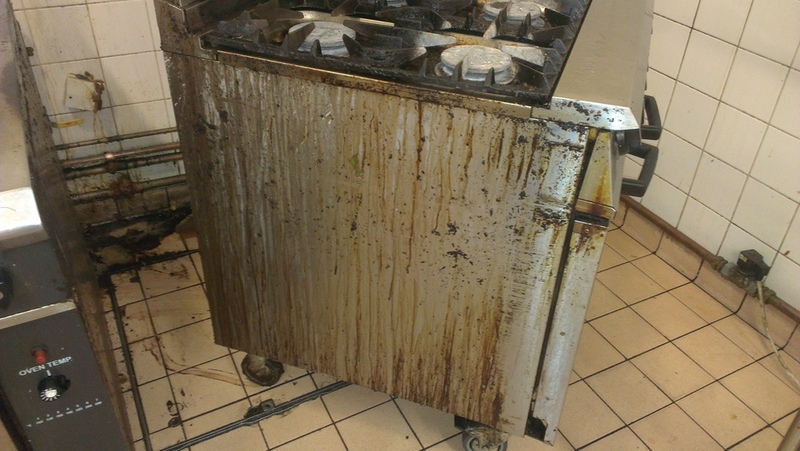 Despite our yearly reminders since our first clean 5 years ago it had been neglected and was a possible fire risk. 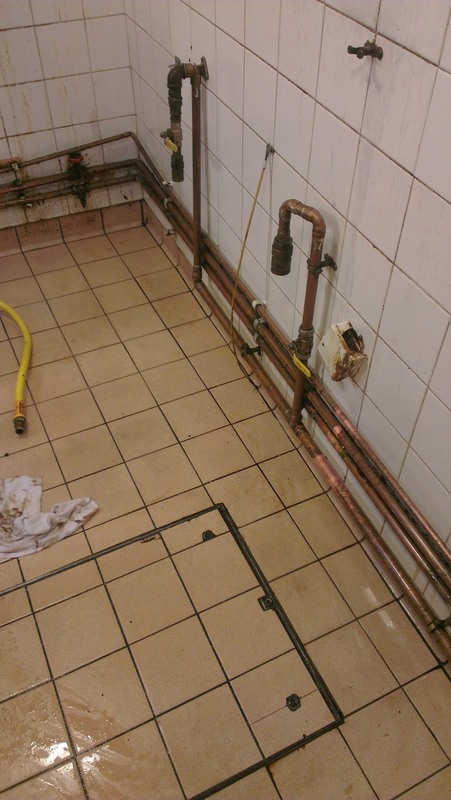 We worked through the night to avoid business disruption to this Southampton based restaurant, bar and hotel. A visit to the seaside! 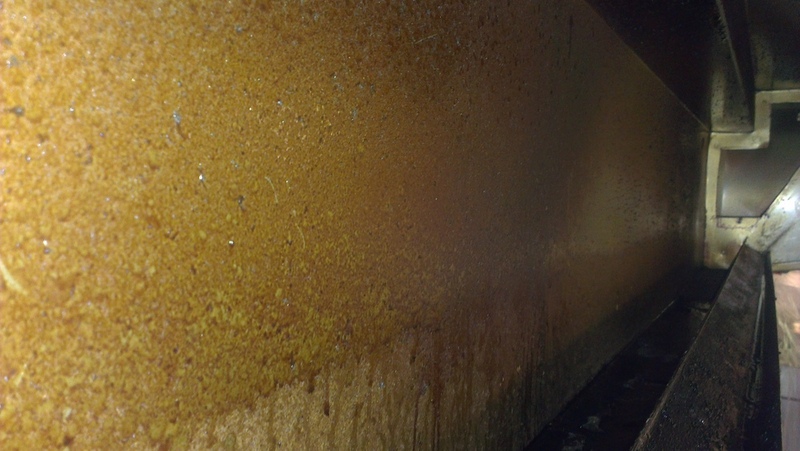 A popular waterside cafe was visited after the kitchen closed down in the evening to clean the extraction system to ensure they meet their insurance policy requirements. Deep clean of a kitchen. 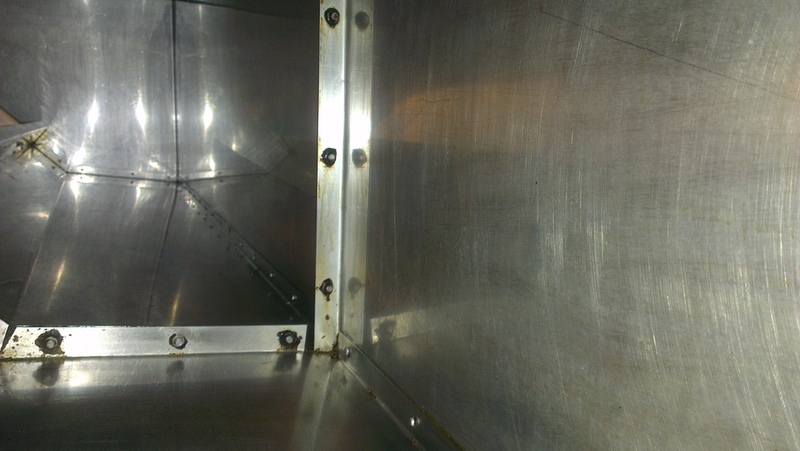 Here are some images of a deep clean in progress for a large restaurant based in Hampshire. We had 3 operatives working through the night to enable the kitchen to open for breakfast in the morning.